HZ Plastic Surgery offers IPL Photofacial treatments in Orlando, which focuses on improving complexion. Revitalize your skin by minimizing age spots, sun damage, freckles, wrinkles, varicose veins, rosacea, or broken blood vessels. 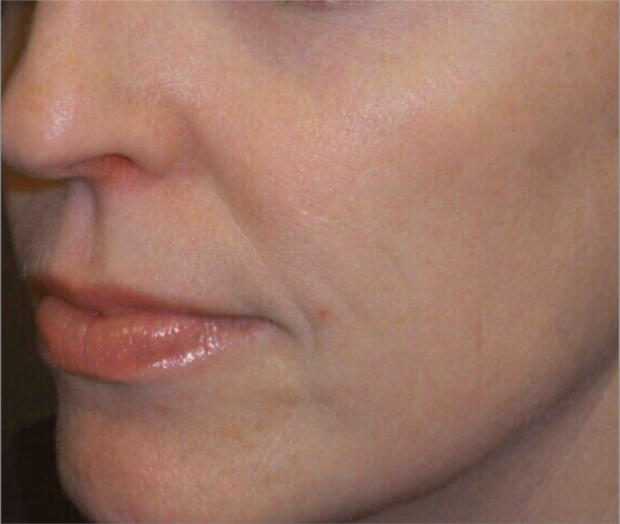 View more of our IPL Photofacial before and afters below.